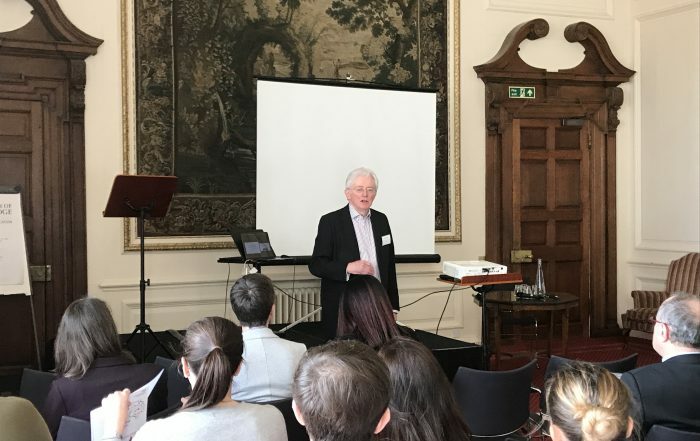 The NIHR Brain Injury MedTech Co-operative works with patients, carers, NHS, charities, academia, inventors, SME’s and business angels to support the development of new medical devices and healthcare technologies improving the effectiveness and quality of healthcare services. BITT Tank 2019 was a success! 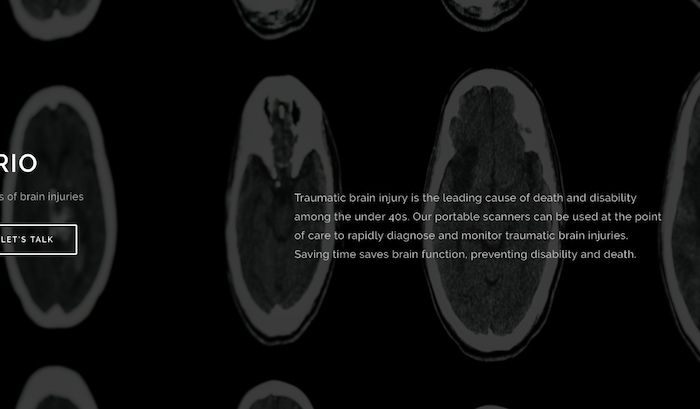 The Brain Injury Technologies Think (BITT) Tank is back for 2019! 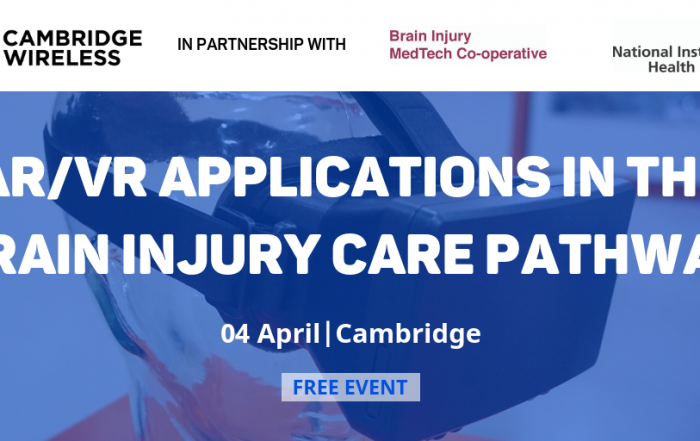 The NIHR Brain Injury MedTech Co-operative (MIC) has developed a volunteer register for patients, carers and other interested persons to assist in the development and advance of healthcare technologies. Registering an interest ensures you will receive information about the MIC activities and be notified of opportunities to take part in research.